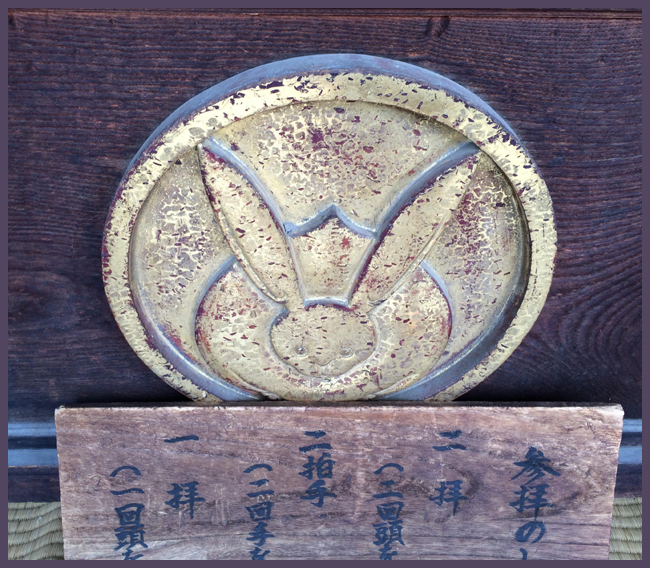 The Shrine crest 神紋 is usagi 兎 the hare. On the second Saturday and Sunday in April. 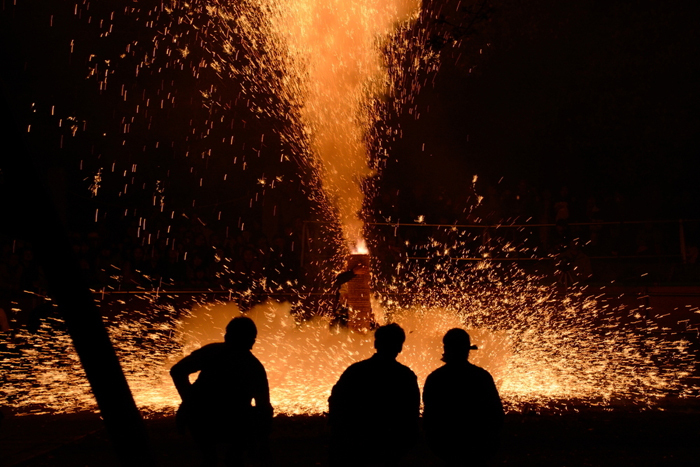 This festival is famous for its hand-held fireworks (手筒花火), normal fireworks and splendid festival floats. CLICK for more wind wheel photos ! 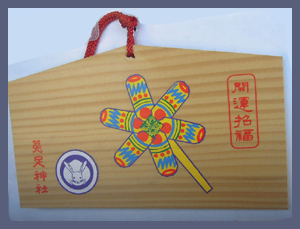 Sold in the shrines as amulets for wind damage, especially at the shrine festivals in April.
. Shooki, Shōki 鍾馗　Shoki, The Demon Queller . Held with prayers for a good harvest. 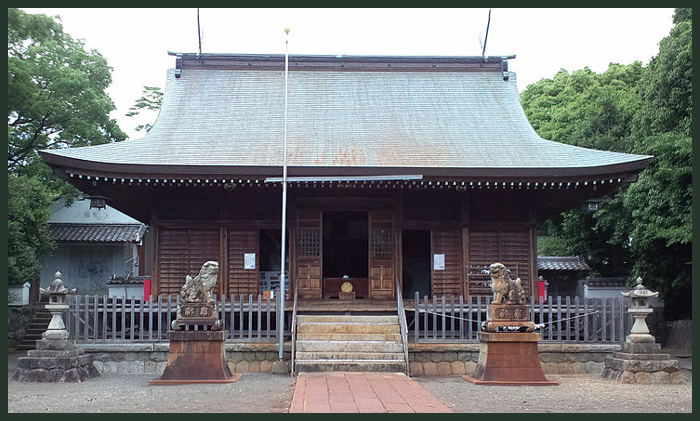 Umezono Migawari Tenmangu Shrine 梅園身代り天満宮 .
. Uchiyama Eikyuuji 内山永久寺 Uchiyama Eikyu-Ji .
. Unryuuji 雲龍寺 Unryu-Ji "Cloud Dragon Temples" .
. ubusunasha, ubusuna sha 産土社　shrine for a local protector deity .
. Unden shintoo 雲伝神道 Unden Shinto . Uji Jinja is a guardian shrine for the residents in the local neighborhood of Uji and also famous as the guardian shrine of leg health. The legend for strong leg health originated because many of the ancient pilgrims to Ise City prayed there for healthy and strong legs for their journeys back home. The local folklore was further aided after Ise City’s own Mizuki Noguchi 野口みずき became the gold medal marathon winner in the 2004 Athens Olympics. 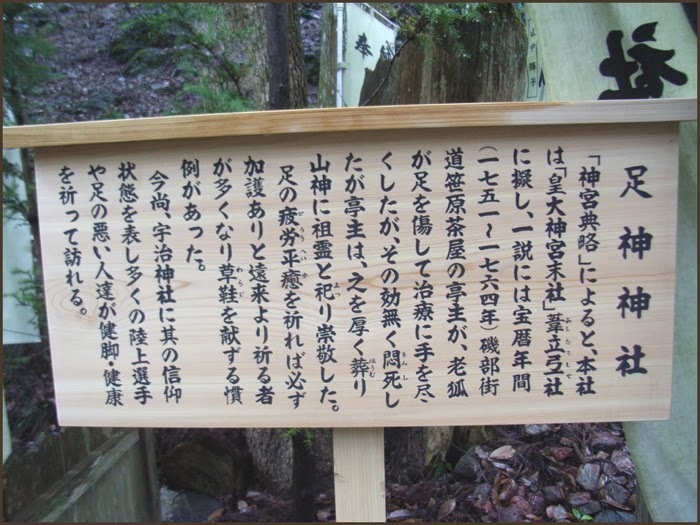 The legend says that visitors can get stronger legs if they touch a special rock within the shrine.
. Ise Grand Shrine (伊勢神宮, Ise Jingu, Ise Jingū) . 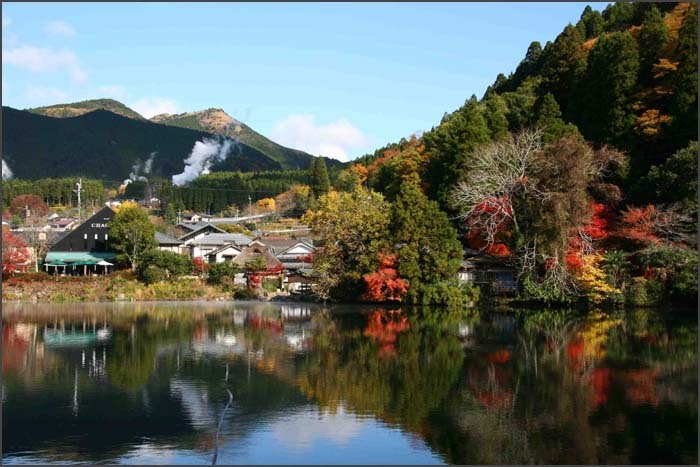 Ise (伊勢市, Ise-shi), formerly called Ujiyamada (宇治山田), is a city located on the eastern tip of Kii Peninsula, in central Mie Prefecture. 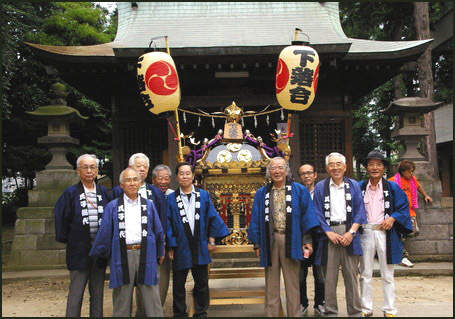 Ise is home to Ise Grand Shrine, the most sacred Shintō Shrine in Japan. . . 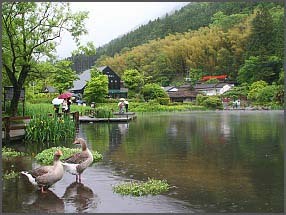 The village around the Inner Shrine was named Uji and the village around the Outer Shrine was named Yamada. 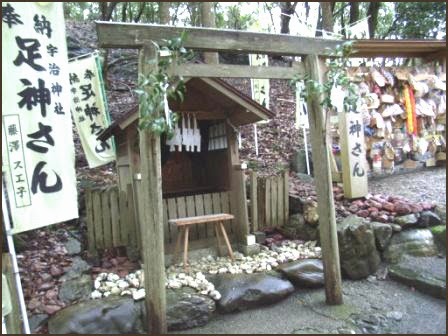 The nadeishi, nade-ishi 撫石 is a stone to stroke with the wish for your own legs to become strong. 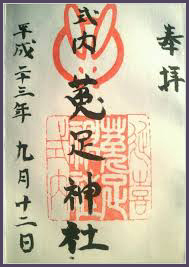 Strike the stone first, then the part of your body that aches.
. Deities for Strong Legs - 足の神様 仏様 . May the strides of your life become easy. A kami that appeared in the process of formation of heaven and earth. Acording to Kojiki and an "alternate writing" quoted in the Nihongi, when the land was first formed, it was uncongealed like floating oil, and drifted about like a jellyfish. 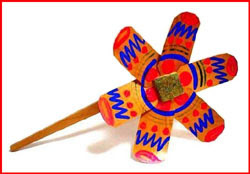 From within this substance an object appeared and sprouted like a reed, becoming the kami Umashiashikabihikoji. 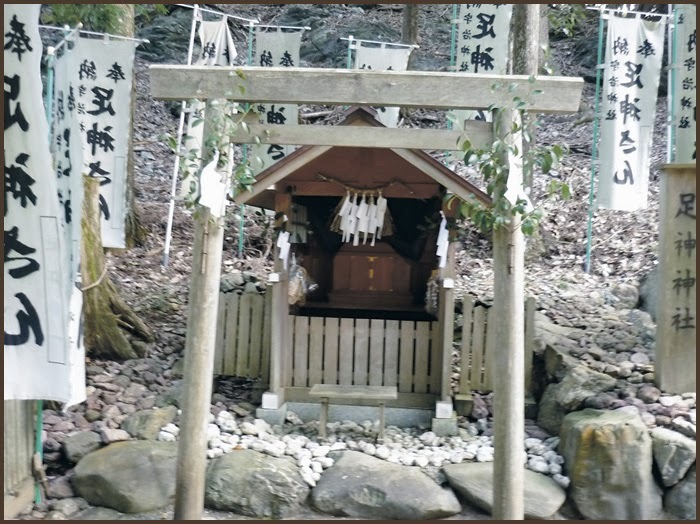 Kojiki states that this kami was the fourth of the five separate heavenly kami (kotoamatsukami) that were produced alone (hitorigami) and then hid themselves away (i.e., died). 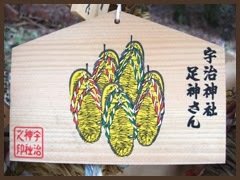 The second and third "alternate writings" describing this episode in Nihongi, however, state that Umashiashikabihikoji was the first kami to come into being, while the sixth account describes it as the second kami produced.
. waraji　草鞋　わらじ straw sandals .
. Ujigami Jinja 宇治上神社 Kyoto . Uji near Kyoto is famous for the Uji Tea. 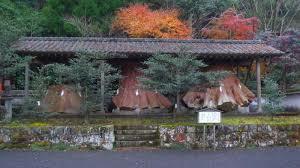 Nearby is another Uji Jinja 宇治神社, not to be mixed. 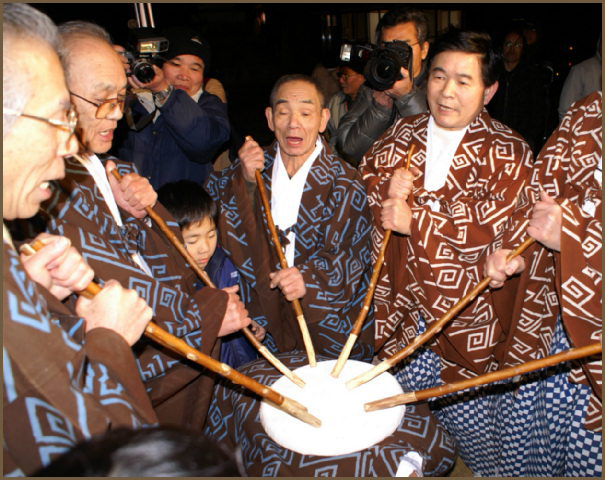 Beginning in 2001, Maruyama Hana Festival is the festival of Umezono Migawari Tenmangu Shrine, and has been held in Maruyama-cho. During this festival, a portable shrine known as an onna mikoshi is carried on the shoulders of women, and is courageously and noisily paraded along Kankodori Aveune from Maruyama-cho to the Hamanomachi Arcade shopping street. 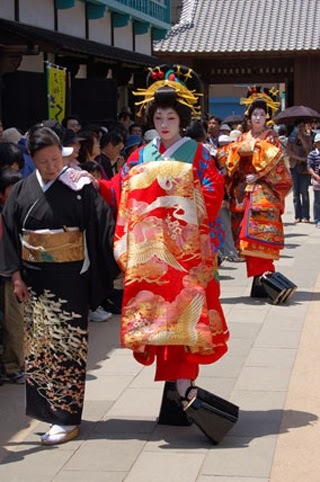 Another highlight during this women only festival is the procession of courtesans that is reminiscent of when Maruyama-cho was a geisha district. 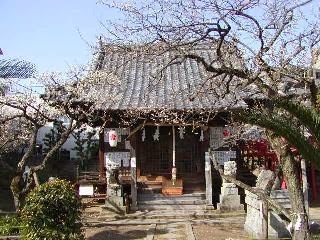 This shrine has been built in 1700 by Yasuda Ji-emon 安田次右衛門 from Maruyama, and since then been the protector shrine of the Maruyama Geisha District. 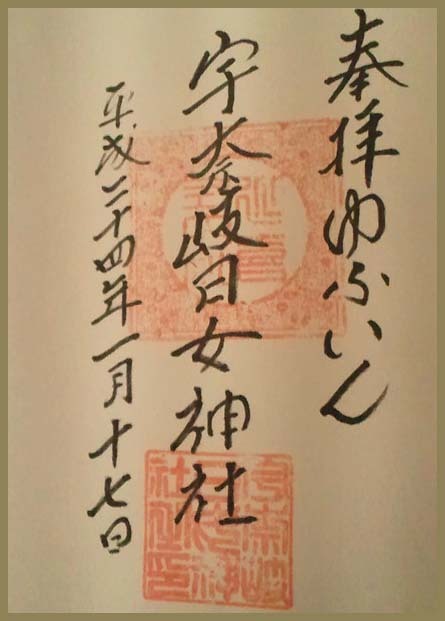 A legend from 1693 tells about 安田次右衛門, who was attacked by 梅野五郎左衛門 and finally fled into his own estate. 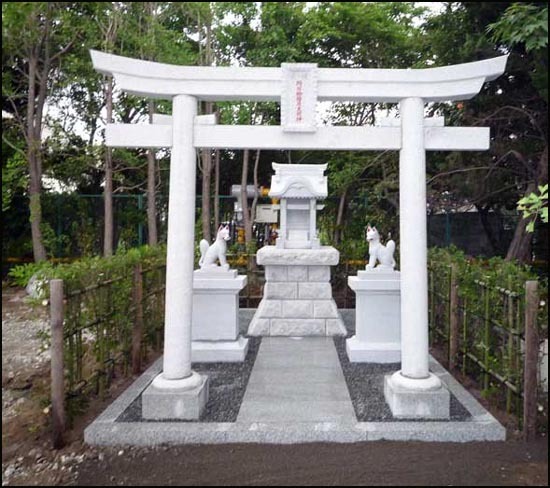 Like a miracle, he was not hurt but the statue of Tenjin sama (Sugawara Michizane) showed blood flowing. 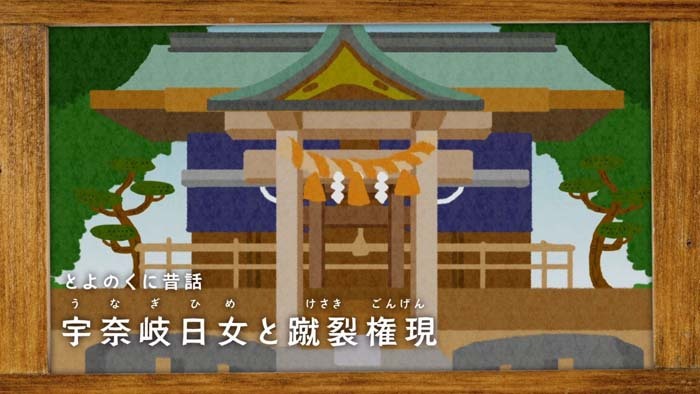 This is why the shrine is also called Migawari - personal substitute. 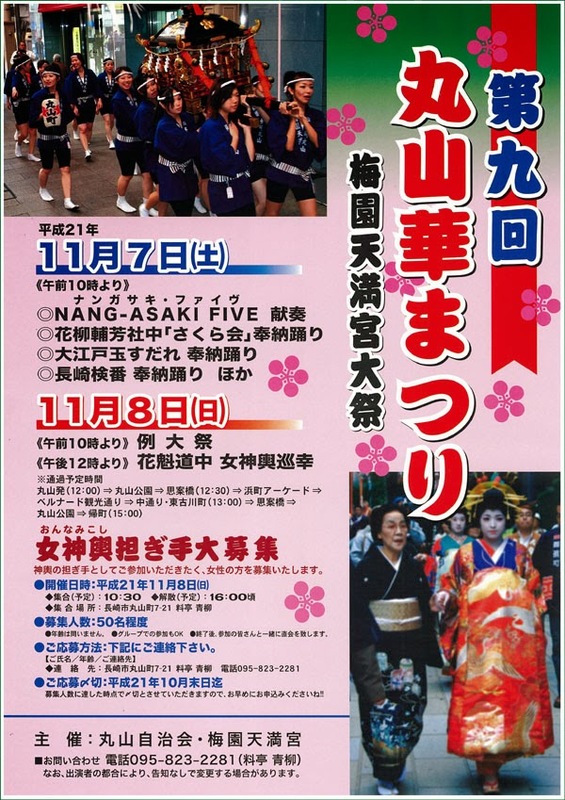 In 1770 the governor of Nagasaki allowed theater groups and leisure attraction shops and even Sumo wrestling in the compound and then the parade of the geishas began too.
. Uga no Mitama　and Uga Benzaiten　宇賀弁財天, . 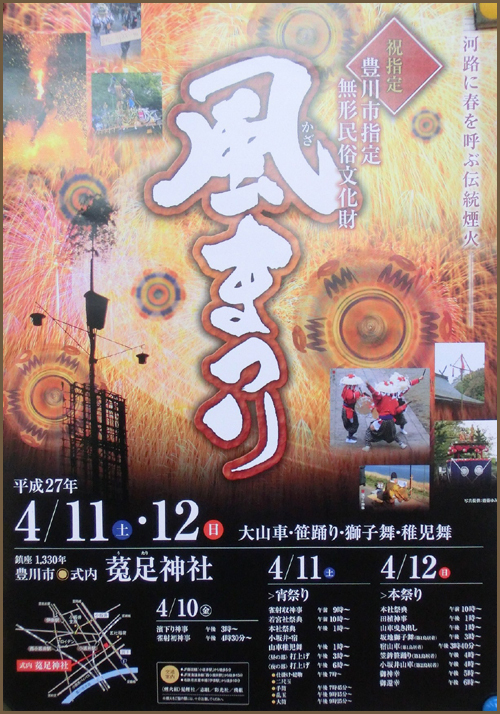 The main Tenmangu Festival, Maruyama Hana Matsuri　丸山花祭り, is on the second Sunday in November. Aihachi was sold into the life of a geisha as a young girl from an impoverished fishing village, but became a shamisen player of distinction and a woman of refinement, while never forgetting her humble beginnings. Though not wealthy, she gave freely of her earnings to poor children. She became a minarai (watching apprentice) with the Suekichi okiya (geisha house) of the Maruyama hanamachi (geisha district) in Nagasaki at the age of 10, debuting as ‘Aihachi’ at the age of 17 in the autumn of 1890, she unexpectedly became a meigi (famous geisha) around the age of 20 or 21. 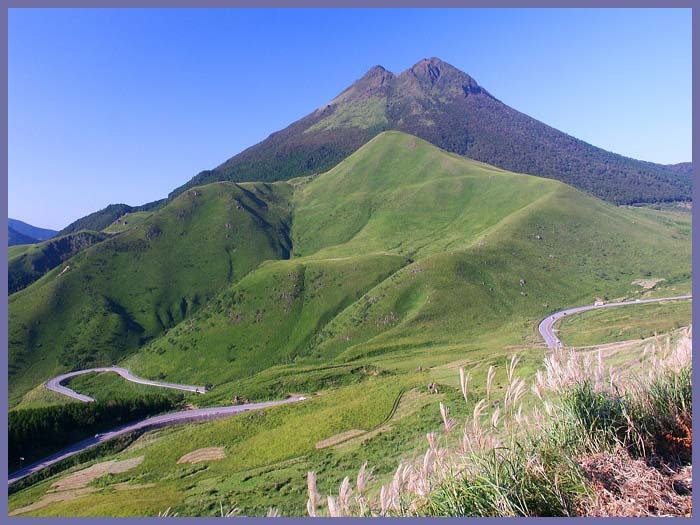 In February 1931, she recorded ten folk songs that were popular during the Edo period, for the Victor record label, including “Burabura-bushi” a typical folk song of Nagasaki, which has since became known as the national folk song of Nagasaki. The film, "Nagasaki burabura-bushi" (The Nagasaki stroll about song), based on a Naoki Prize winning novel by well-known songwriter Rei Nakanishi, loosely recounts her life story. 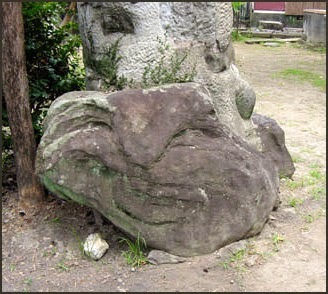 Time has left its marks on the rock but it looks like a smiling God Ebisu to all now. 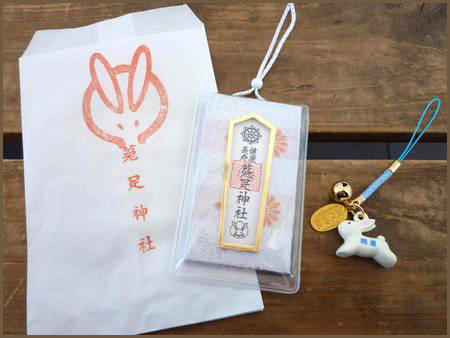 If you look at the stone closely, your own face will get beautiful and you will become a "smiling beauty" with a smiling kind heart.
. egao 笑顔 things for a smiling face.
. from Kotohira Shrine 金刀比羅宮 .
. WKD : Nagasaki Prefecture Festivals - 長崎県 .
. Migawari 身代わり the deities substitute for us .